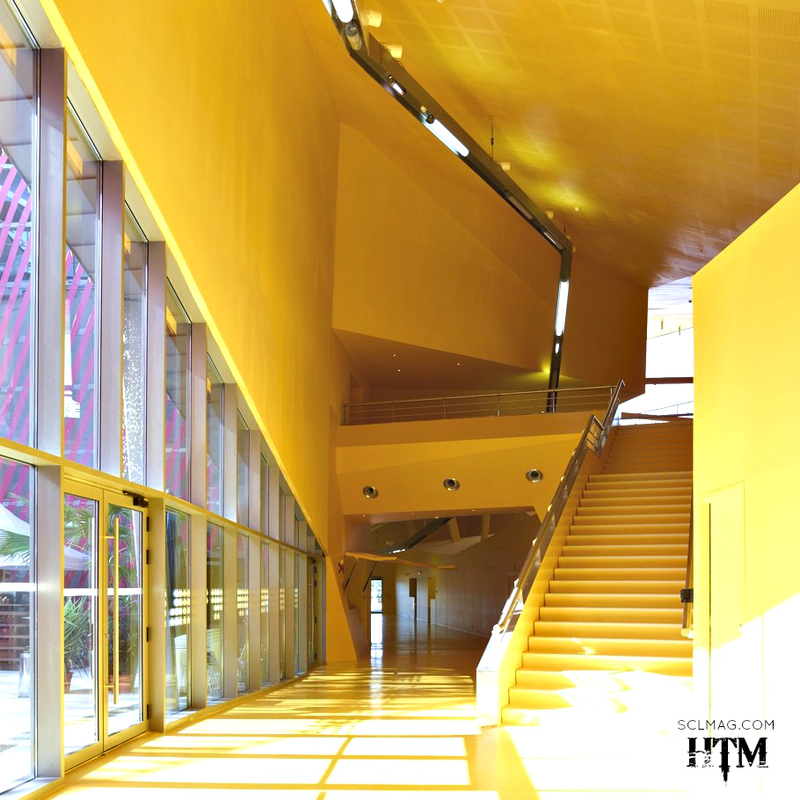 In South of France, among the cities of Nîmes, Marseilles, Avignon, Montpellier and Arles arises a spectacular structure called Palomo. 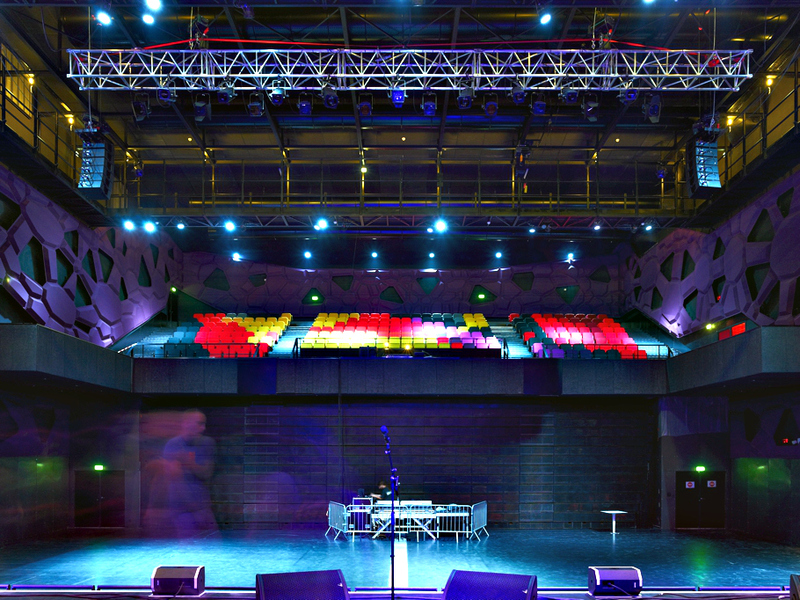 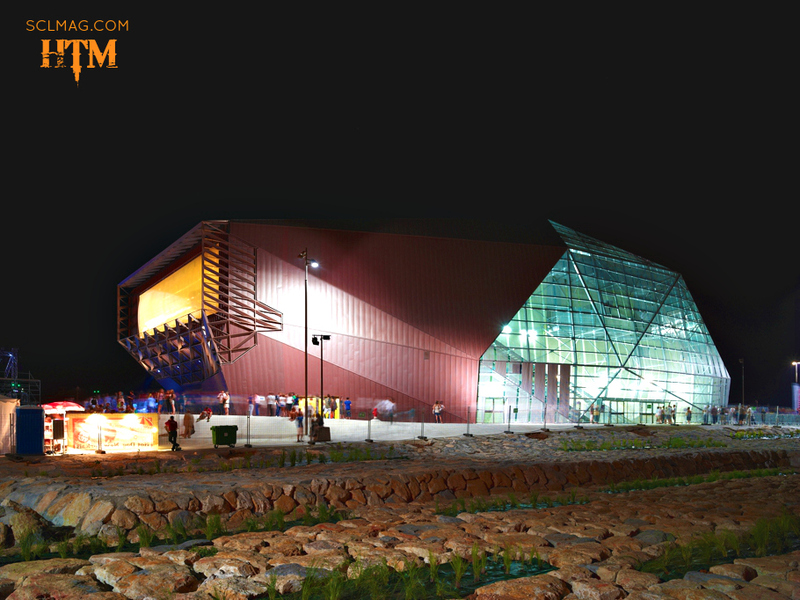 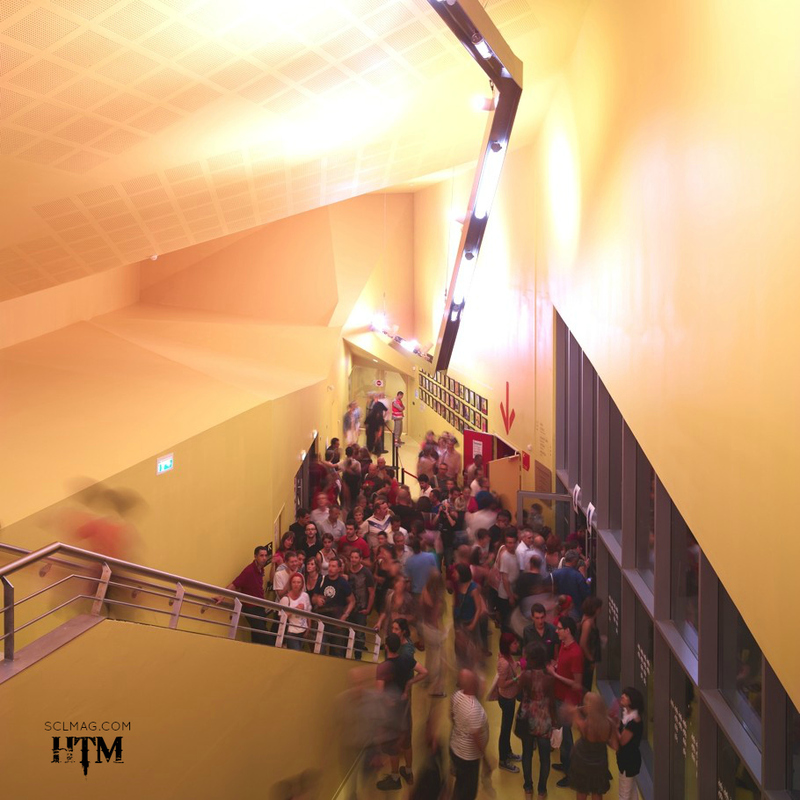 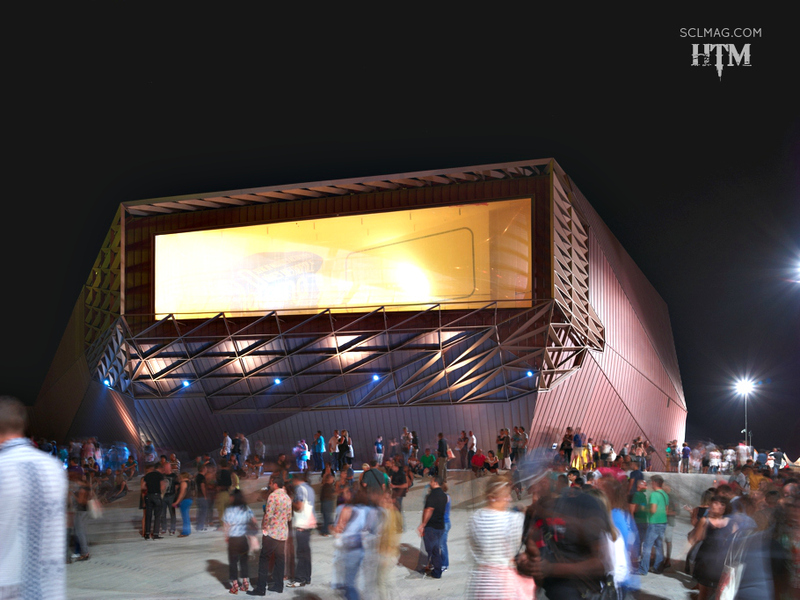 The architectural marvel is a new take on the traditional music venue, with technological advancements and implementation never before used. 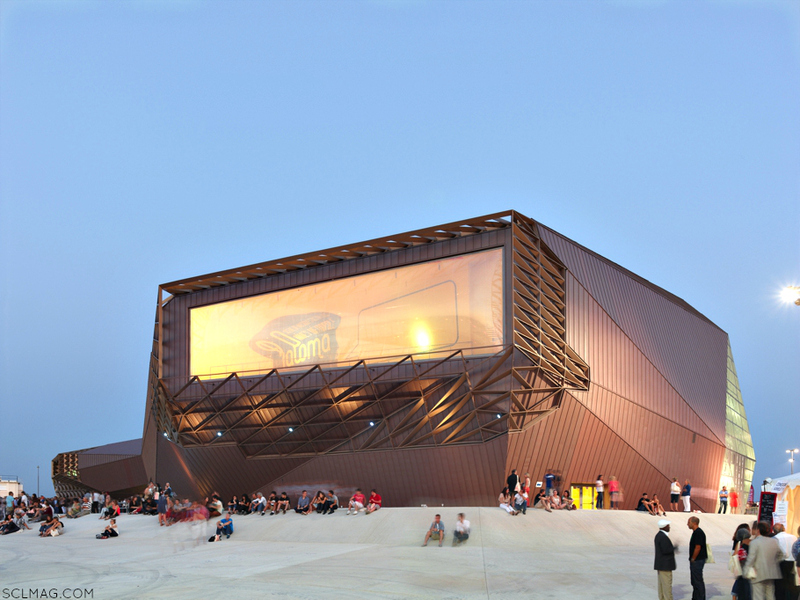 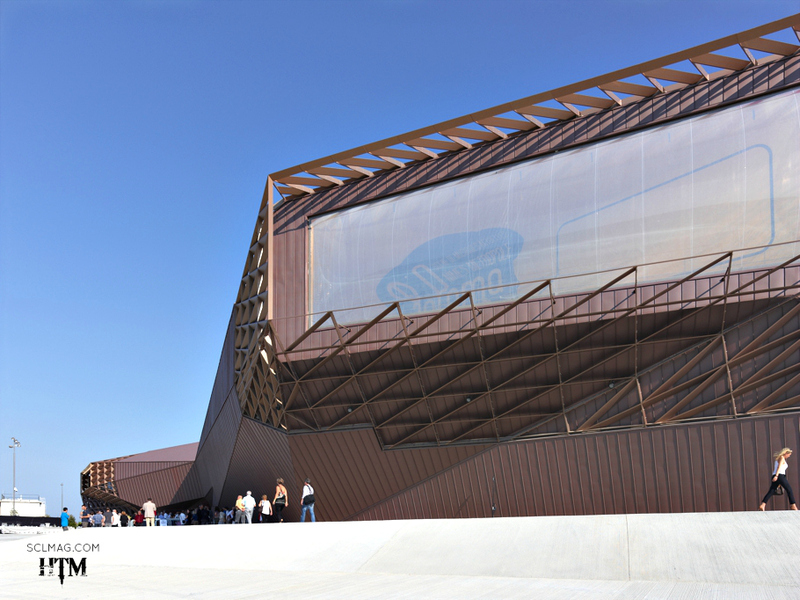 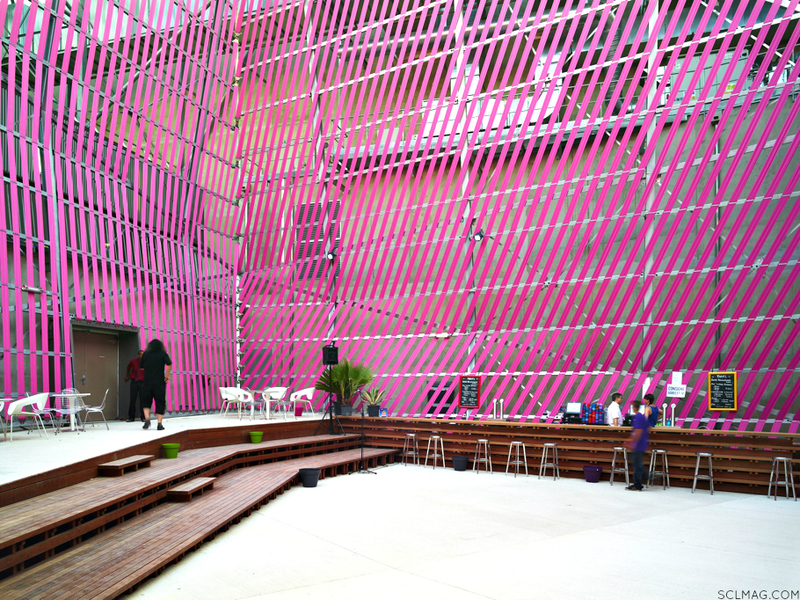 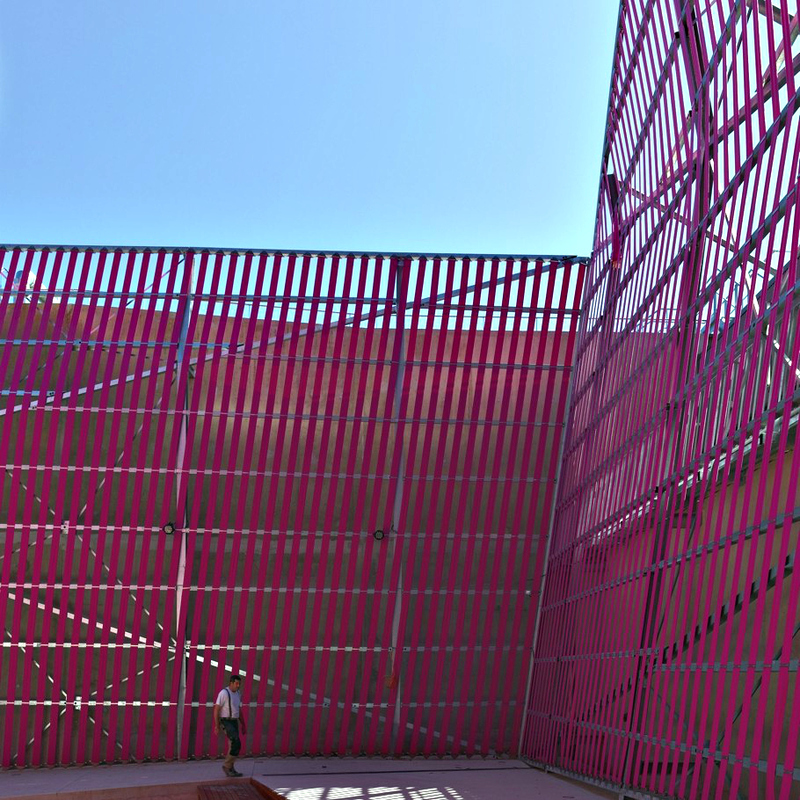 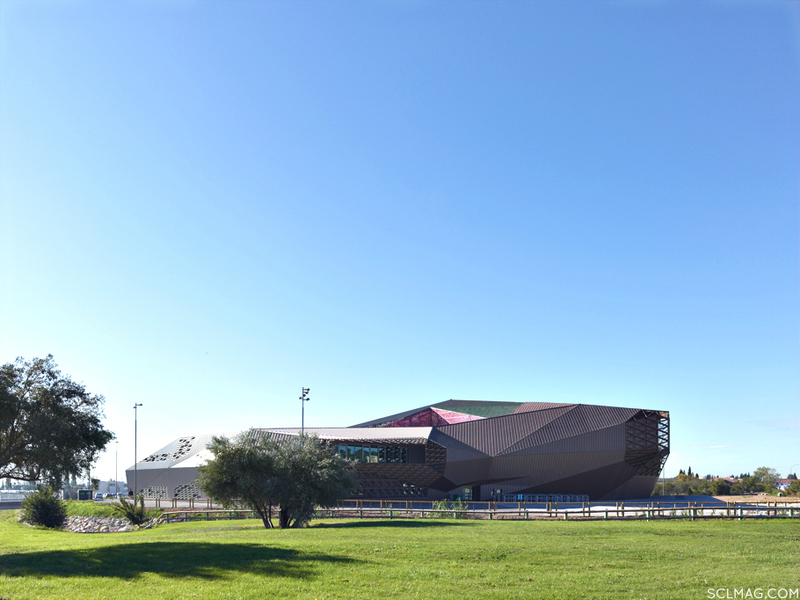 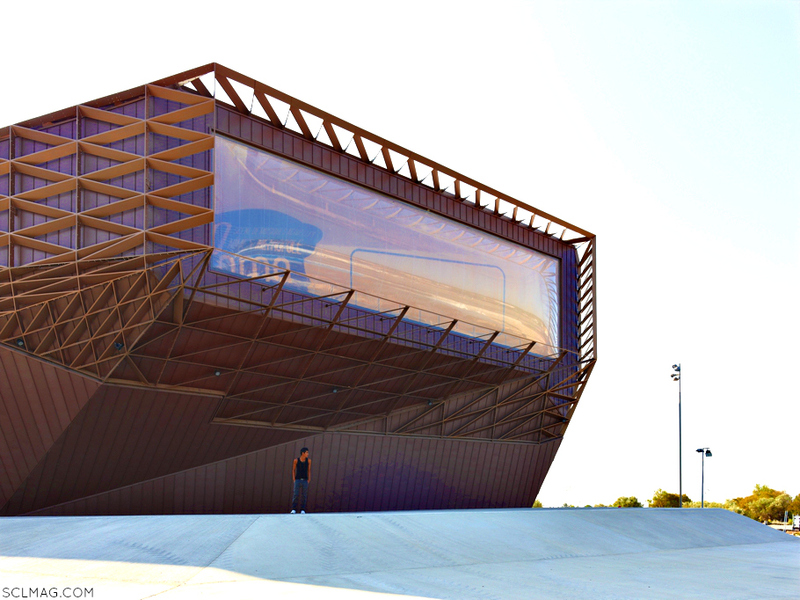 Nantes based Tetrarc is the architectural firm responsible for envisioning this intricately fashioned venue.